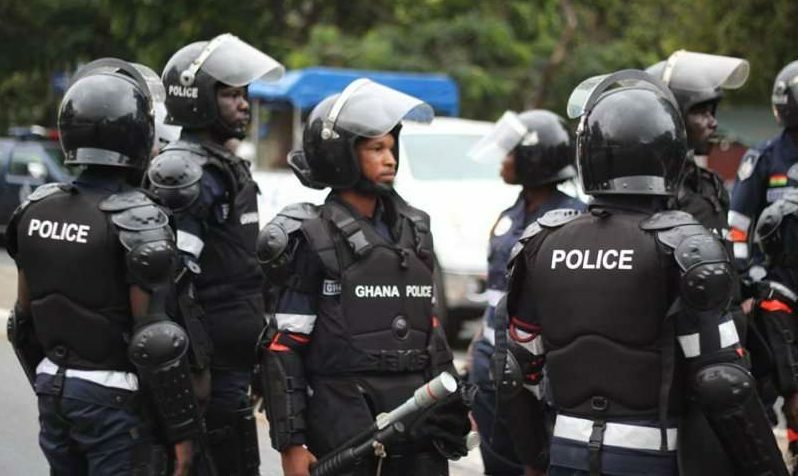 A Ghanaian politician who promised to pay anyone who attacked an undercover reporter has been questioned as part of the investigation into his death, police have announced. Ahmed Hussein-Suale, who worked on a high-profile investigation into corruption in African football, was gunned down as he returned to his home in Accra last week. The killing sent shockwaves through Ghana, which prides itself on being a stable democracy in an often turbulent region, and where there is a high level of media freedom. Police spokesman David Eklu said in a statement on Monday that detectives had begun a “extensive and rigorous” investigation into the journalist’s death. “A team of detectives and other experts have interrogated Kennedy Agyapong, member of parliament for Assin Central, and a statement (was) taken from him,” he added. Agyapong’s name was mentioned as part of the corruption expose. He later went on television, showed Hussein-Suale’s photograph and said he would pay anyone who attacked him.